You'll Be Amazed At The Wonder Of It All! 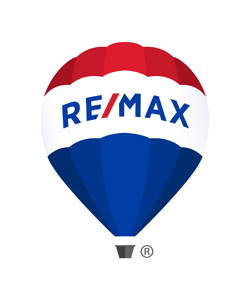 RE/MAX Realty Affiliates has premiere real estate offices in Gardnerville, Carson City and Reno. We're focused on giving our clients everything they deserve from each real estate transaction. Here, you'll benefit from the most experienced REALTORS® in Northern Nevada. The technology and marketing muscle of the RE/MAX network. And partnerships with the area's most resourceful financing experts. Put them all together, and you get results. Whether you're buying or selling a home in Northern Nevada, we're ready to go to work for you. And deliver the kind of results you expect when you're working with the best. Results. To the Max. Use our advanced search to find the perfect home or property for your needs. Wanting to find out what your home is worth? Receive a free valuation.